Fleet Auto News has surveyed the top salary packaging companies to find out which were the most popular novated lease vehicles in 2018. This annual list of popular novated lease vehicles reflects a true picture of consumer choice and new vehicle trends because they are all private purchases. They are using a novated lease for the financial savings and administration benefits this unique funding model provides Australian families. The top 10 novated lease vehicles for 2018 aren’t a surprise because they do correlate to the VFACTS numbers. And they also reflect what you are seeing on the roads and in shopping centre car parks. The surprise is the change in novated vehicle preferences since 2017. Last year the Mazda3 was in first place but in 2018 it almost fell out of the Top 10. Subaru enters the list for the first year with the Outback which was a category winner in Australia’s Best Car Awards in 2018. Hyundai (i30 and Tucson) and Mitsubishi (Eclipse and Triton) both missed out on having vehicles in the Top 10 after their strong new car sale performances in 2018. Mat Walkerden, General Manager Novated at Stratton, noticed a rise in customers seeking value for money over brand recognition which he suggested may be linked to a tightening of lending conditions. “There has also been an observable shift away from utes toward SUVs” said Walkerden. “Contenders to enter the top 10 over 2019 are the new model Subaru Forester recently named Best Small SUV at the Drive Car of the Year awards, and the Hyundai Tucson having won awards for both its safety and quality”. Toyota have four vehicles in the top ten for 2018 which continues a trend for vehicles with strong off-road capabilities in novated leases. Antony Sabato, Head of Salary Packaging at Toyota Fleet Management, predicts that Toyota vehicles will featured in the Top 10 list again for 2019. “We expect the mix of models to remain largely the same in 2019. Toyota will be launching the All-New RAV4 later this year, and we anticipate this exciting new model will be very popular also”, said Sabato. Liam Wills, Novated Team Leader at Fleetcare, believes reliability and resale are important factors for his customers when choosing a novated lease. 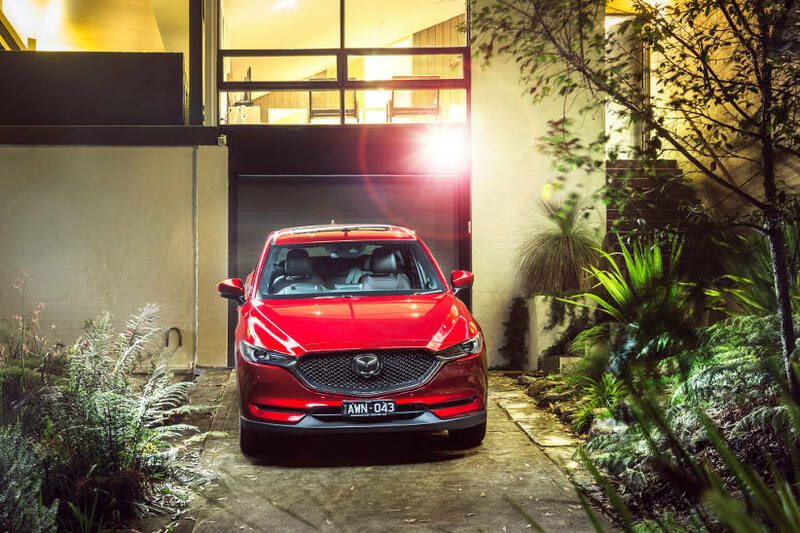 “Mazda CX-5 is a class leading SUV with modern design, the latest technology and safety, reliable and with great resale. A well deserved win,” says Wills.